The chimpanzee is the closest living relative to humans, sharing around 98 per cent of our DNA. The Western chimpanzee is one of four recognised chimpanzee subspecies and is found only in west Africa. Chimpanzees are highly social animals. They form communities of around 12 to more than 80 individuals. The population has reduced significantly in the past 50 years and continues to decline. There are approximately 35,000 Western chimpanzees in the wild but much is still unknown about this subspecies, including accurate numbers. The Western chimpanzee is found predominantly in dry and moist lowland forests, extending into savannah woodlands. It is found in west Africa where its range extends from Senegal to possibly western Nigeria. They are omnivorous. Fruit comprises about half their diet, but leaves, bark and stems are also important. Mammals and insects form a small but significant part of the diet. Habitat loss and fragmentation is the principal threat, caused mainly by deforestation, palm oil and other large scale agricultural developments and extractive industries (e.g. oil). Other threats are poaching for bush meat and the illegal pet trade and disease transmission from human populations as people encroach more on chimpanzee habitat. 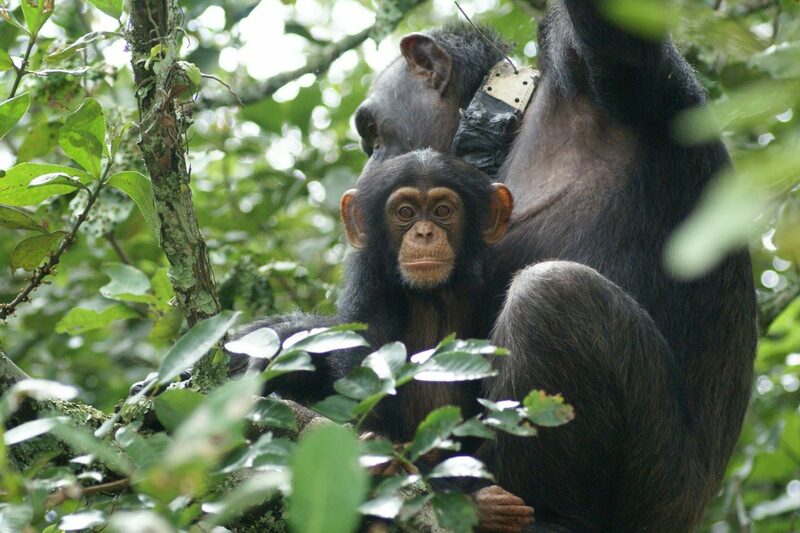 Chimpanzees are protected by national and international laws throughout their range, but enforcement is often weak. The majority of western chimpanzees (more 70%) live outside of protected areas. Tusk is supporting efforts to return confiscated, illegally caught chimps to the wild, as well as anti-poaching measures.